You’ve heard of the Festival of the Unexceptional, well Top Marques Monaco is the very antithesis of that event. 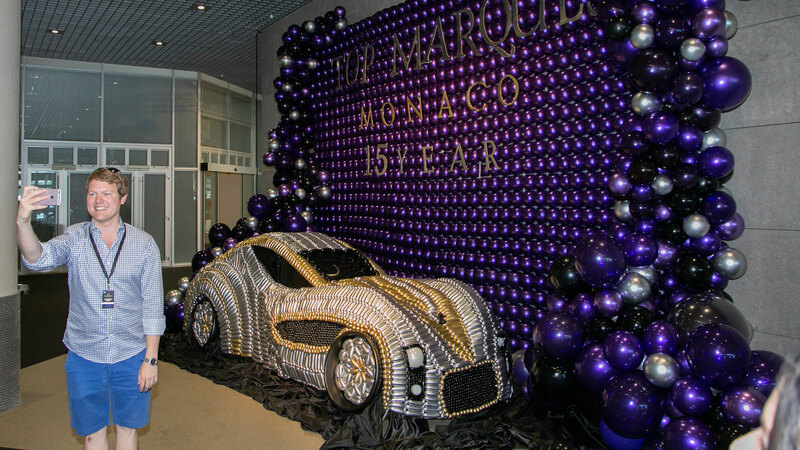 It’s billed as “Monaco’s third most popular event”, which showcases the world’s finest automobiles, watches and jewellery. 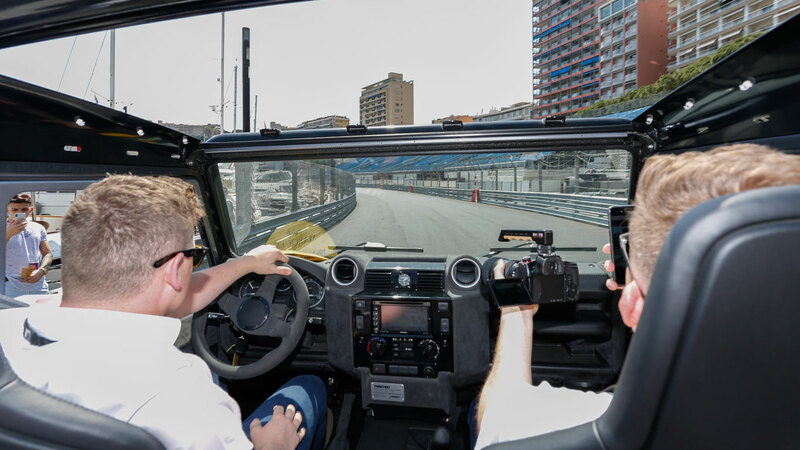 Here are some images from this year’s extravaganza, which uses the famous Grand Prix circuit to allow “high calibre visitors” to take the ultimate test drive. A Twisted Land Rover Defender and many cameras. 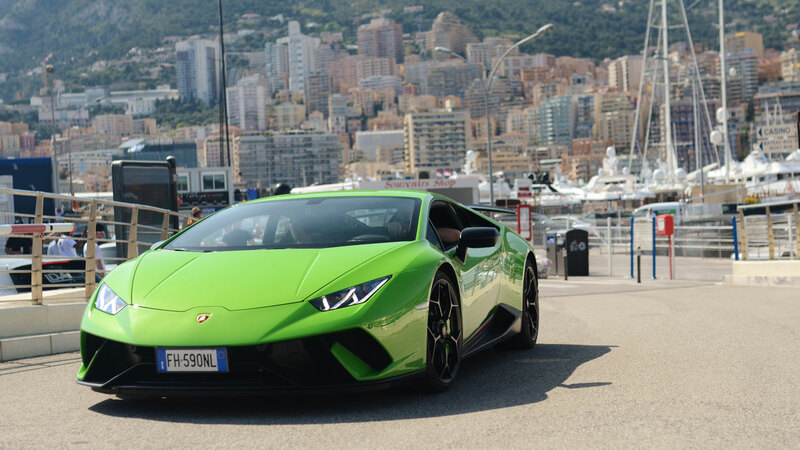 Another Kodachrome moment from Top Marques Monaco. This is the Lamborghini Huracan LP610-4 Avio: a limited-run special edition dedicated to the Italian Air Force. 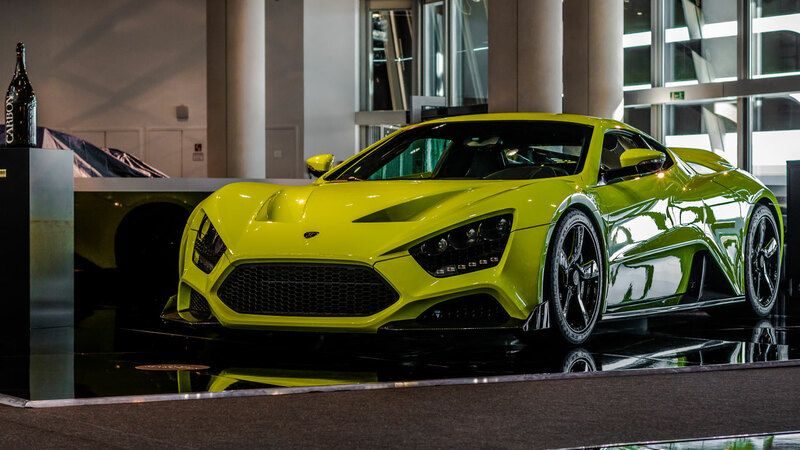 Only 250 units were built, each one powered by a 5.2-litre V10 engine developing 602hp and 413lb ft of torque. On the door you’ll spot an L63 logo, with the L for Lamborghini and 63 for the year in which the company was founded. The Italian Air Force roundel is placed between the L and 63. You know you’re at Top Marques Monaco when there’s a bottle of Champagne Carbon left lying about. The magnums, which retail for around €3,000, are used at the end of each F1 race. 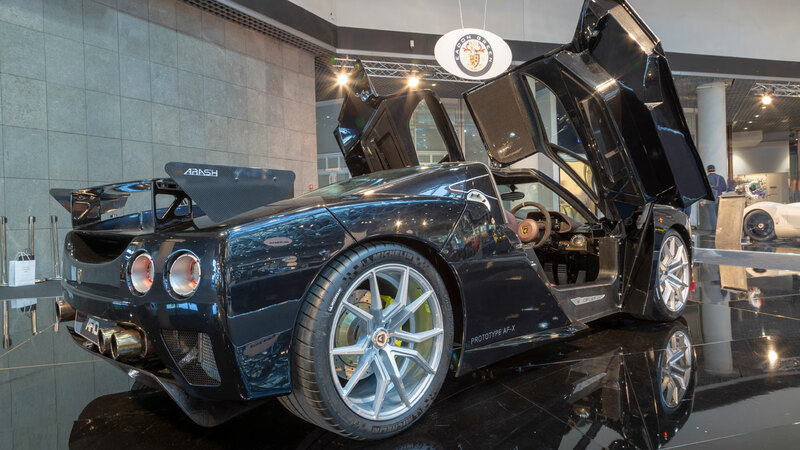 Ideal for when you’ve just placed a deposit on a new Danish supercar in Monaco. Here’s another view of Pogea Racing’s Centurion 008. 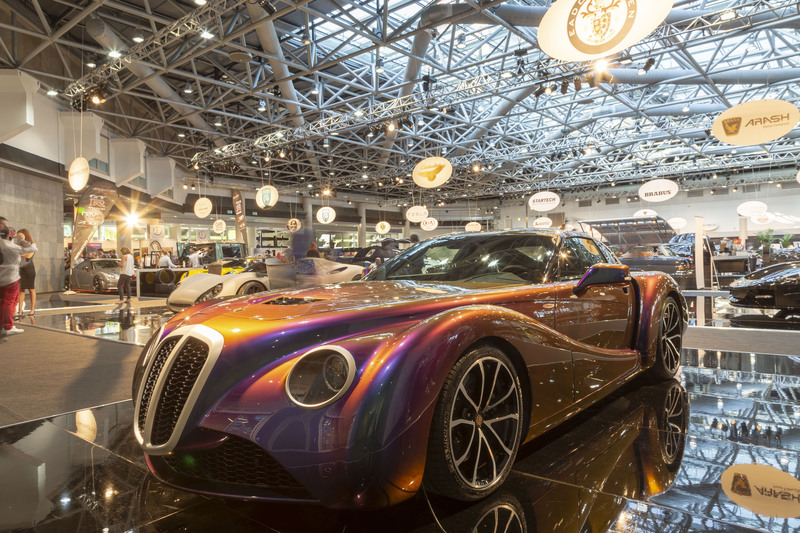 The company started working on the project in October 2016, using a red Alfa 4C as the base. 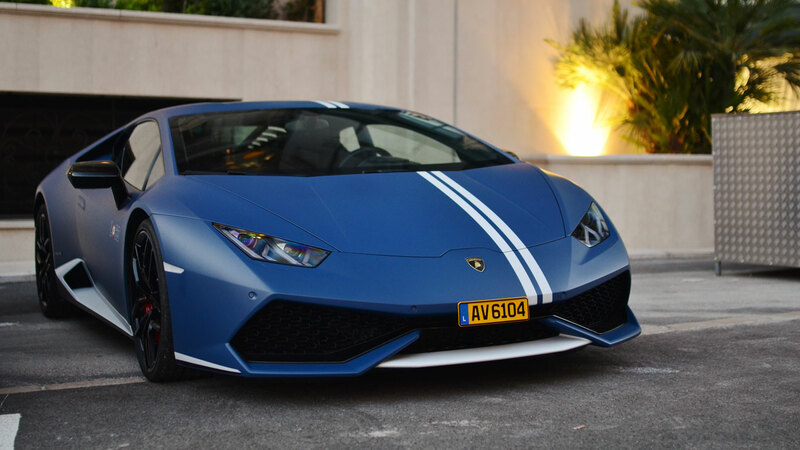 The paintwork was completed in January 2017, with Pogea using a super-matte finish based on a mother-of-pearl shade by Lamborghini. Pogea calls it Royal Mystique. “The new Eadon Green Zeclat exudes an easy calm and evokes comparison with cars of the past that now look more at home in automotive museums than they do on the roads of today.” That’s according to the British company behind the car based on the platform of a Chevrolet Corvette. It’s like an Art Deco Morgan with a 6.2-litre V8 ‘Vette engine. 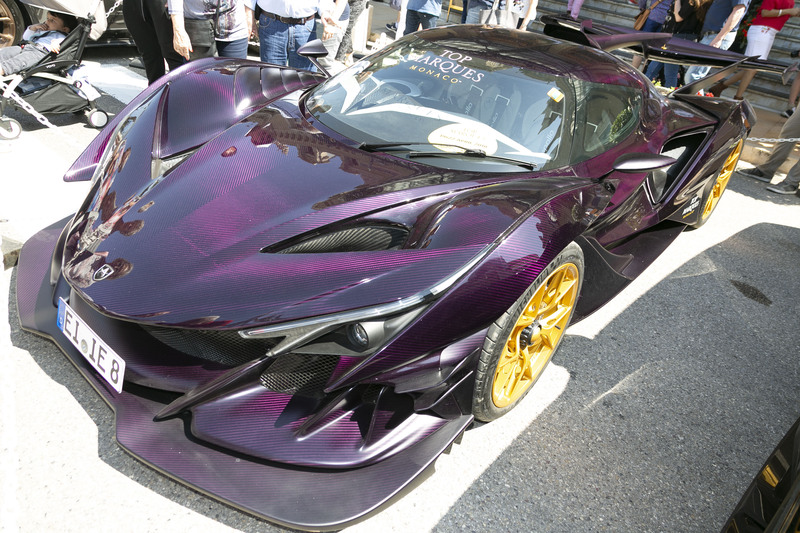 Sticking with a purple theme, this is the €2.3 million Apollo IE hypercar, complete with 780hp naturally aspirated 6.3-litre V12 engine and a top speed of 208mph. 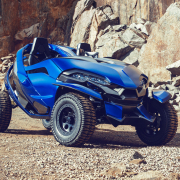 Amazingly, the entire chassis, including the monoque and the front and rear subframes, has a total weight of just 105kg. Only 10 will be built. The name, in case you were wondering, stands for Intensa Emozione. 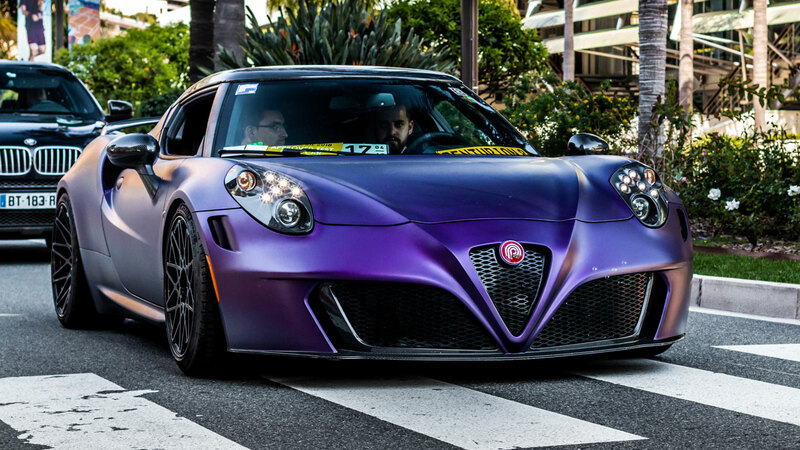 It’s not purple, but Corbellati claims that it will be very, very quick. Like, really quick. 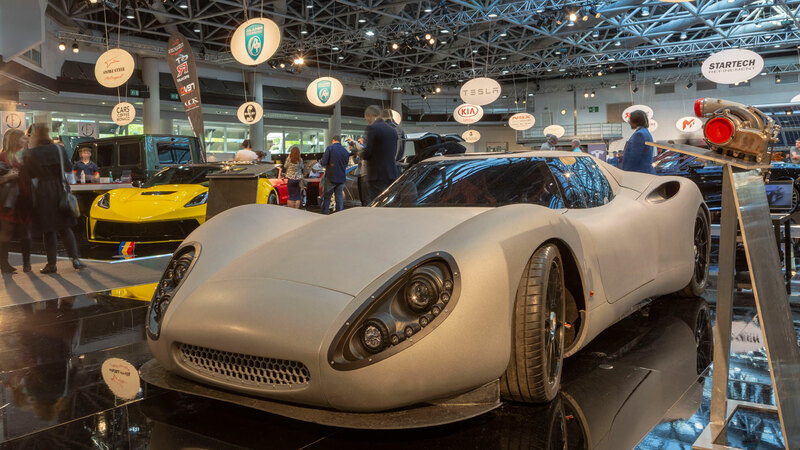 “The fastest hypercar in the world is coming,” proclaims the jewellery company behind the Missile, which is powered by a 9.0-litre V8 twin-turbocharged engine producing 1,800hp. 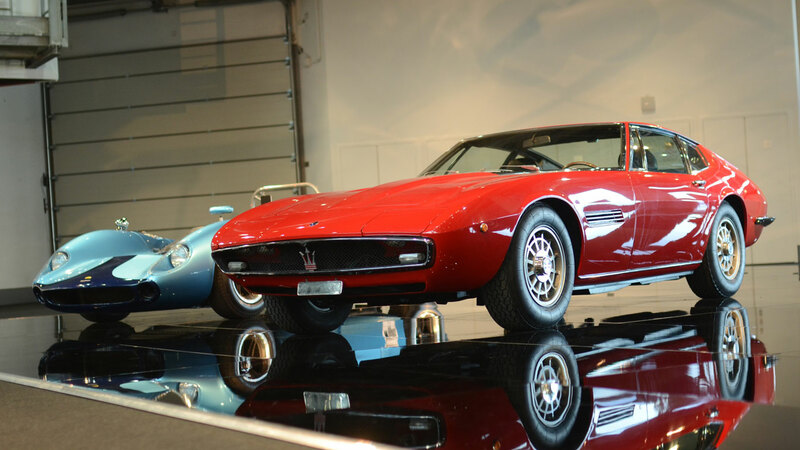 It’ll hit 500km/h, says Corbellati, which is about 310mph. Hmm. If Alandi Performance is anything to go by, the car modification scene in Moldova is far from subtle. 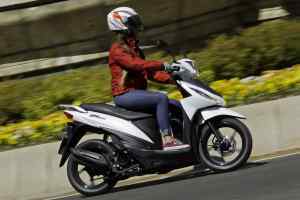 “Alandi’s first credo is to make something than it is from the factory,” says the company. 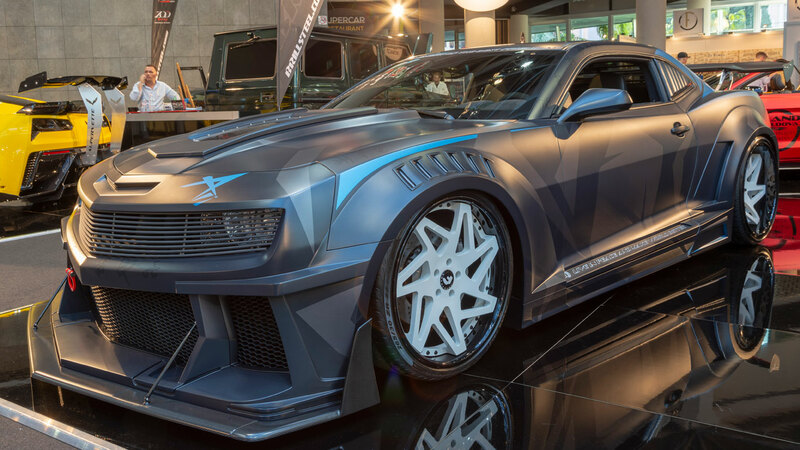 Beneath the Chevy Black Knight – with its “Robocop-style” grille – you’ll find a Camaro SS. Better than the factory original? 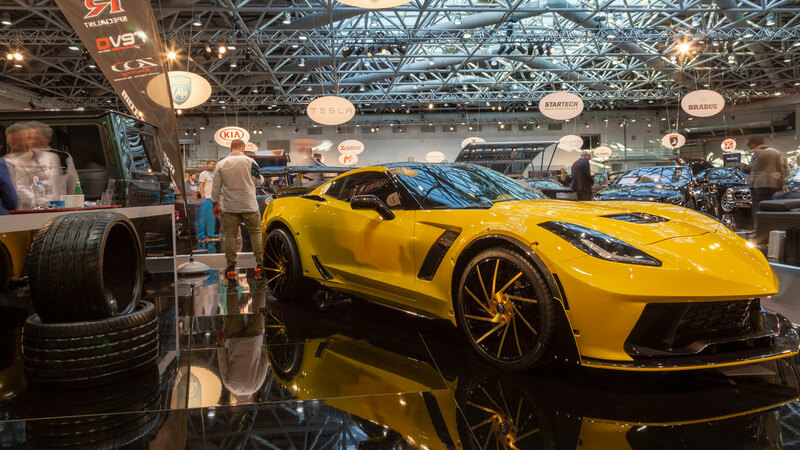 “Corvette is dangerous, cheeky and salient due to its defiant ‘face’ with a sarcastic look of the headlights.” Even allowing for the translation from Moldovan, that’s a sentence you’re unlikely to read in a brochure for a new compact crossover. 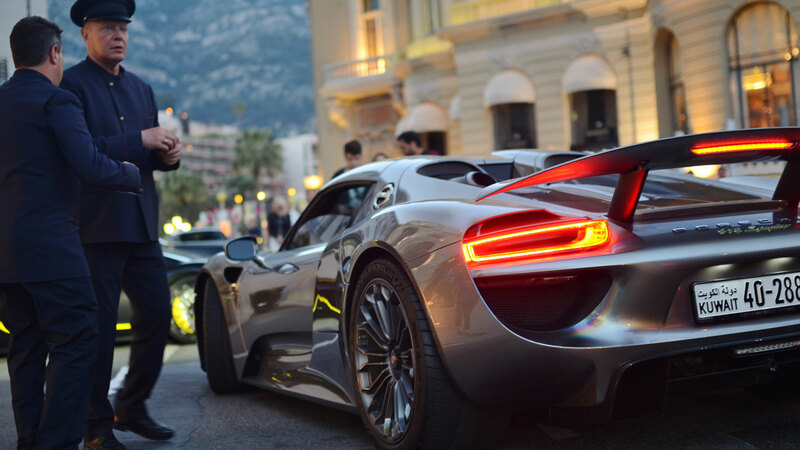 The Top Marques show encapsulated in one photo: a Kuwait-registered Porsche 918 Spyder in Monaco. 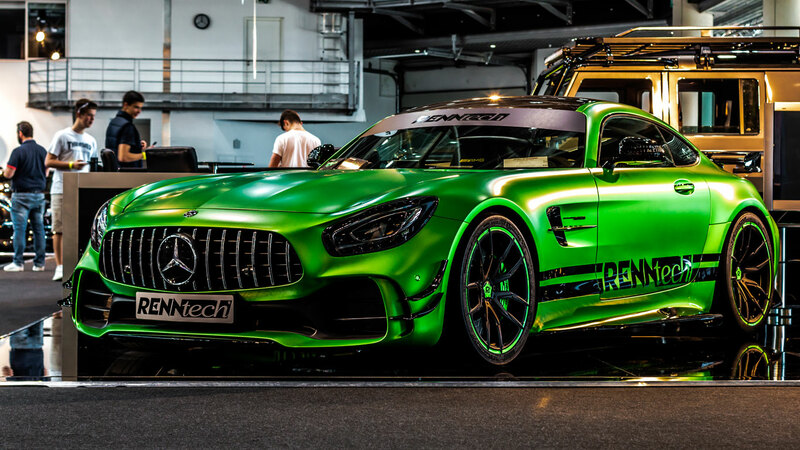 Renntech has grown from a company specialising in the servicing of AMG cars into one of the world’s preeminent tuners of AMG and Mercedes-Benz products. Based in North America, Renntech also has a research development centre at the Nürburgring, meaning it’s well placed to develop cars such as the GT R.
If you arrived at Top Marques hoping to get a test drive in a new Hyundai i10, you would have been disappointed. On the other hand, if you were in search of hypercars with circa 2,000hp and a 0-60mph time of 2.8 seconds, your luck would have been in. Newmarket-based Arash Motor Company will sell you an AF10 Hybrid Racer for £1,200,000. 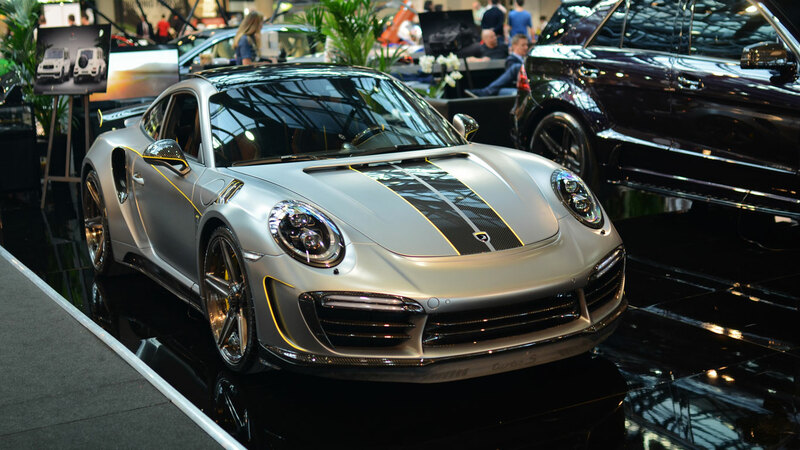 This is the Porsche 911 Turbo S Stinger Felix Ferro Edition, complete with 21-inch rims, upgraded brakes and exhaust system, and an engine tweaked to deliver 750hp. 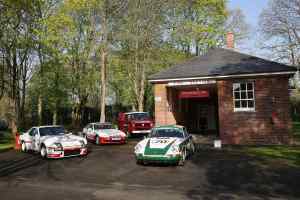 The Springboks Club organises scenic drives and events for the supercar elite. 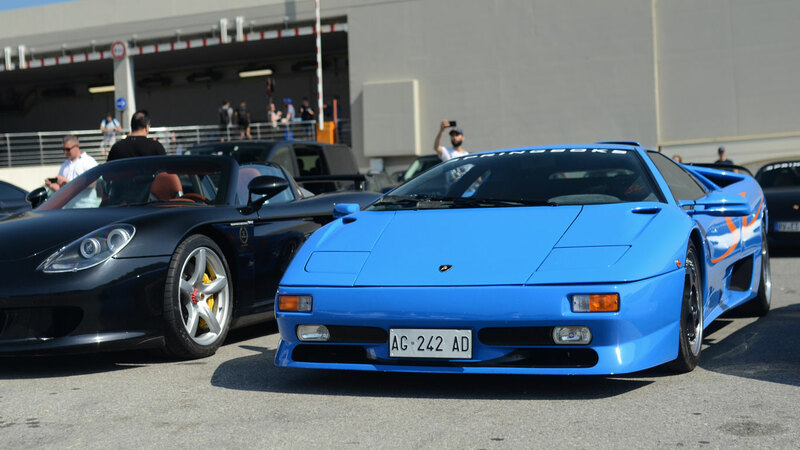 There were many Springboks cars on tour in Monaco, including a Bugatti EB110, Lamborghini Countach, Ferrari F40 and this Lamborghini Diablo. Before you walk away from the Top Marques Monaco gallery, keep clicking for more images from the event. We’ll spare you the selfies and photos of watches and jewellery.